Our ‘Wealth Transfer in the UK: the continuing story of the inheritance economy’ research paper, provides new insights into an area of growing importance to the UK economy – intergenerational wealth transfers. It follows on from our first Inheritance Economy research paper, ‘Passing on the Pounds’, which identified that £5.5 trillion will pass between generations within the next 30 years. This amount of inheritance is unprecedented and raises both opportunities and threats for the financial services industry. The research was independently produced by the Centre for Economics and Business Research (Cebr) and highlights three main areas where financial advisers should focus their efforts; the age of clients, retention of clients and probate services. The research is a must-read for those working within the financial services sector so we’ve conveniently summarised the key findings for you. With an increase in wealth from the UK’s older generation, the number of beneficiaries is inevitably increasing which provides financial advisers with the opportunity to create long-standing relationships with the ever-growing number of beneficiaries. Although, the research reveals that IFAs are currently losing a significant share of assets under management after a client dies. 15% of practices lost more than 50% of the value of assets under management through intergenerational transfers in the last financial year. Despite the opportunity to gain new clients and retain assets through intergenerational transfers, a significant number of practices have no active business retention strategy. 18% of practices have no such strategy, rising to 25% for the largest practices with book values in excess of £20 million. 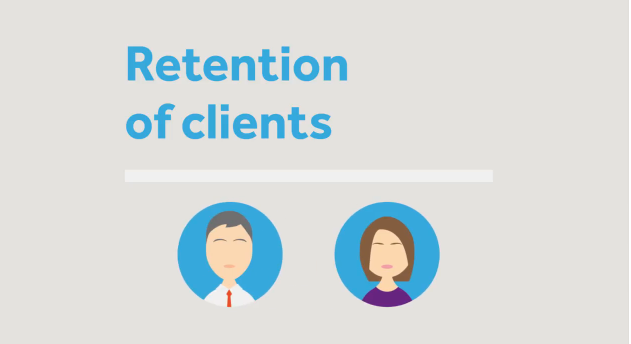 If IFAs do not improve their retention strategies, it could prove to be a costly mistake. The challenge that the financial adviser community faces is how to retain wealth as it is dispersed from one generation to another over time. 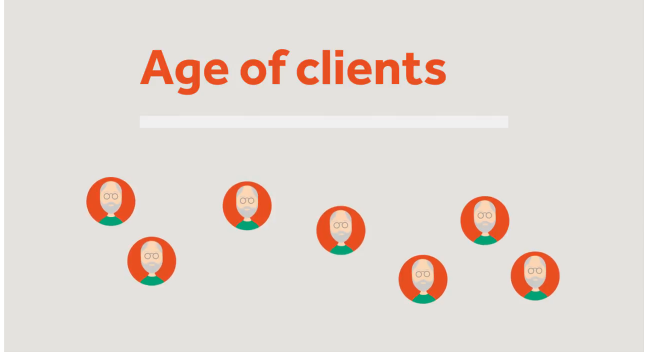 The research takes a closer look at client retention by exploring the correlation of age of clients and age of IFAs. The findings reveal that younger clients prefer to work with financial advisers in their age group. However, despite 59% of IFAs being over 50, 75% of practices have no active policy to recruit younger financial advisers. In smaller practices with book values of under £10 million, this rises to 88%. The research shows that there is a correlation between older IFAs and older clients. But with ageing clients and the huge volume of intergenerational wealth transfers set to take place, are practices missing an opportunity to grow their client base by not hiring younger financial advisers? It’s certainly something that IFAs should consider in order to gain new and younger clients. Improving access to technology could also help to appeal to those younger beneficiaries. 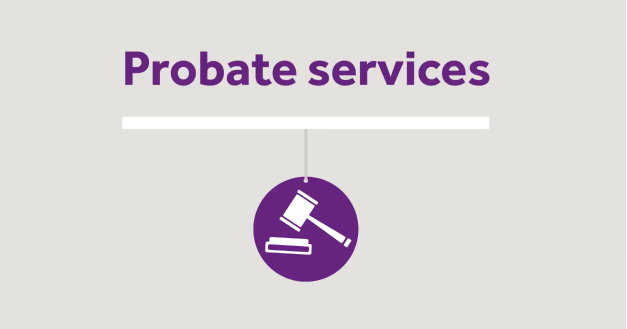 Almost three quarters (74%) of IFAs consider probate to be a legal service, even though they can offer probate services directly. However, attitudes to probate seem to be changing as a significant proportion (42%) believe probate would increasingly be seen as a financial service. Regardless of the change in perception, 54% of practices are still not offering probate services. 32% ruled out offering such a service in the future due to commercial viability. 11% are considering introducing a probate-related service. We recommend that financial advisers should offer a probate service as a means of retaining and gaining clients and to educate clients that they do not need a solicitor to handle estate administration. If you’re interested in finding out more about the continuing story of the inheritance economy, download your own copy of the research paper today.